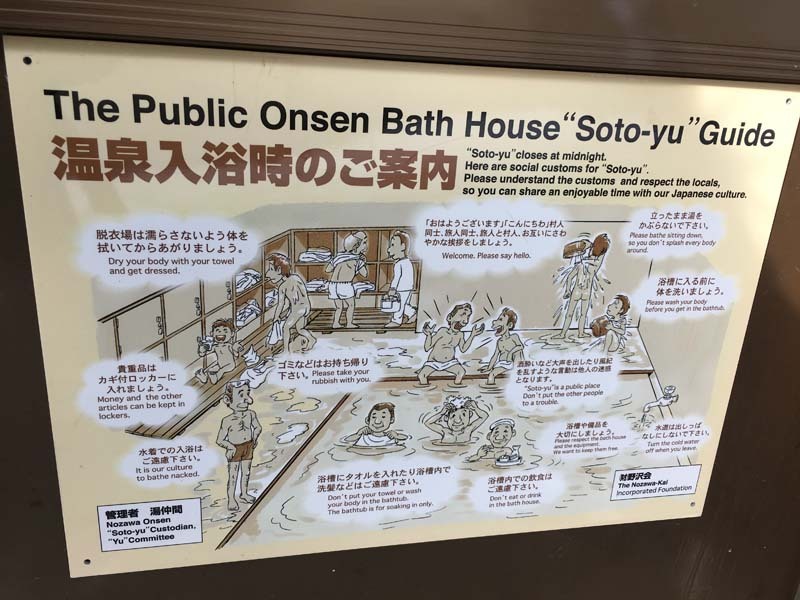 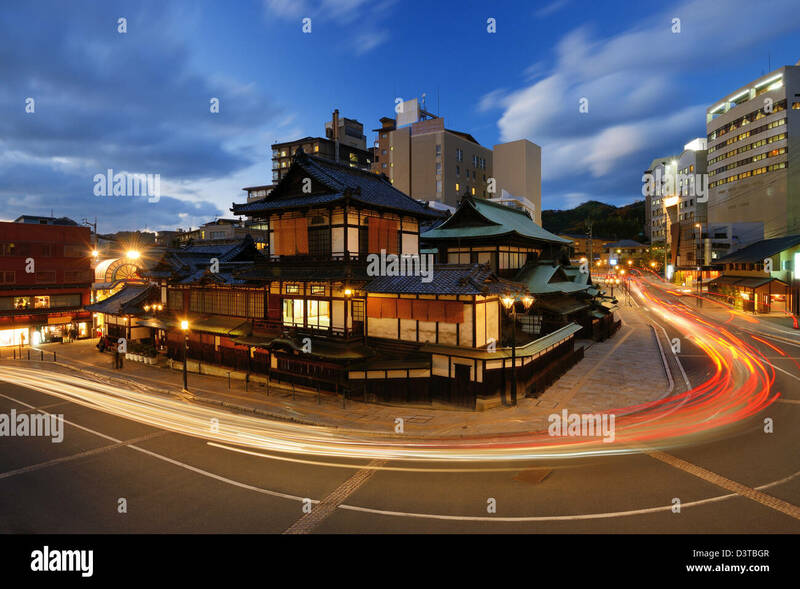 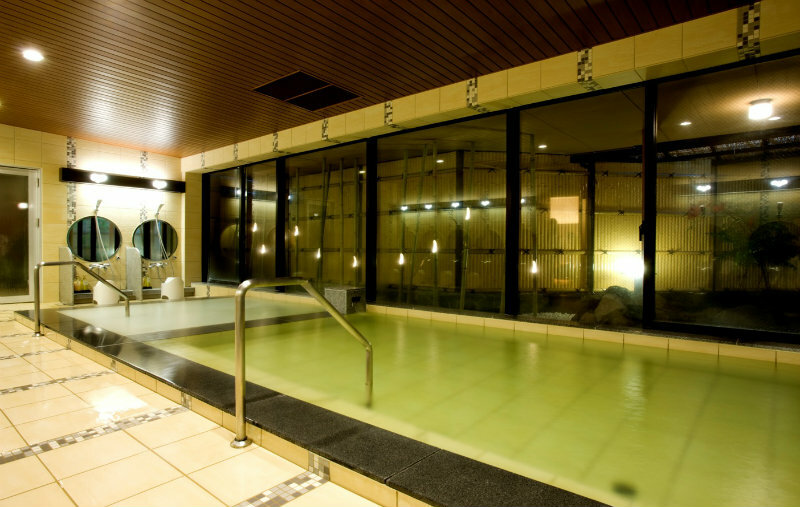 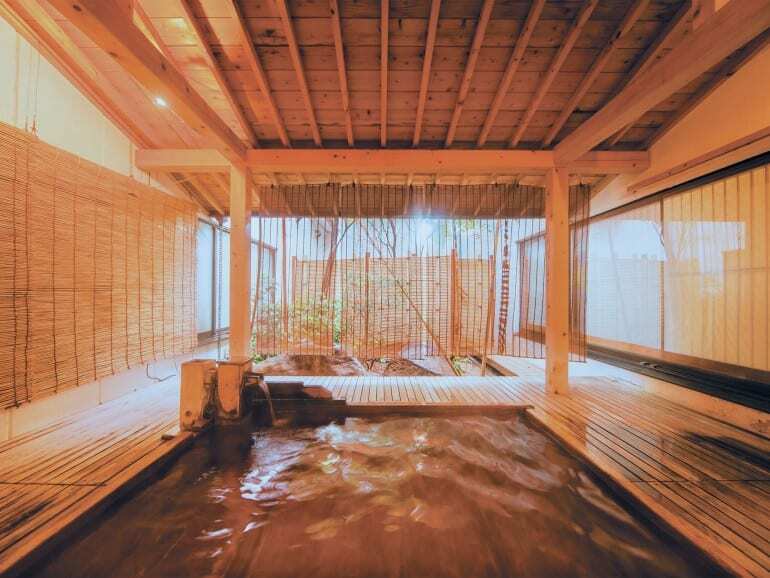 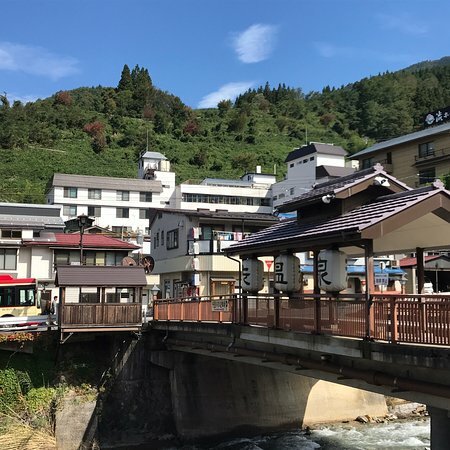 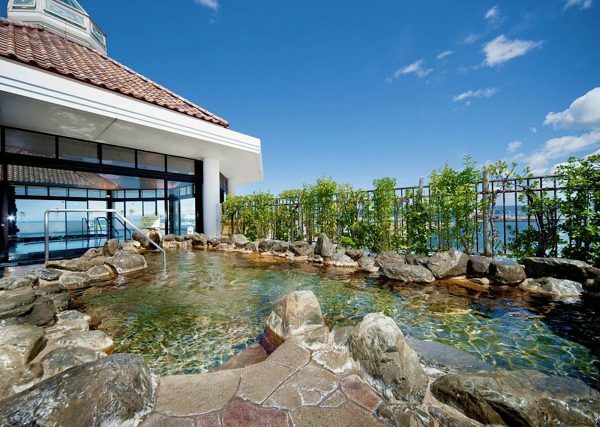 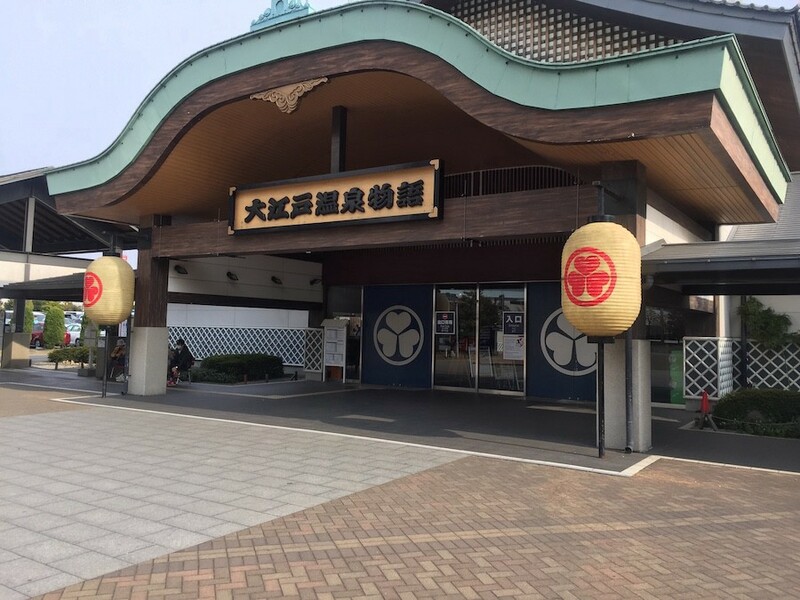 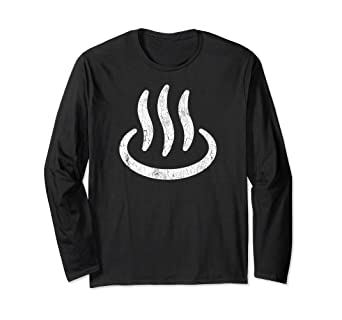 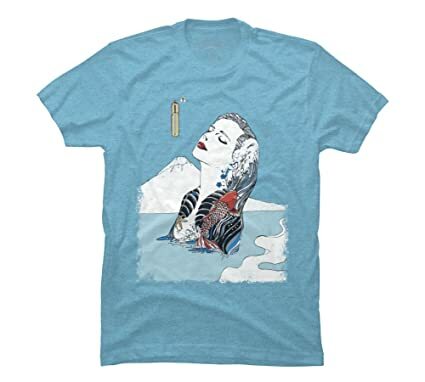 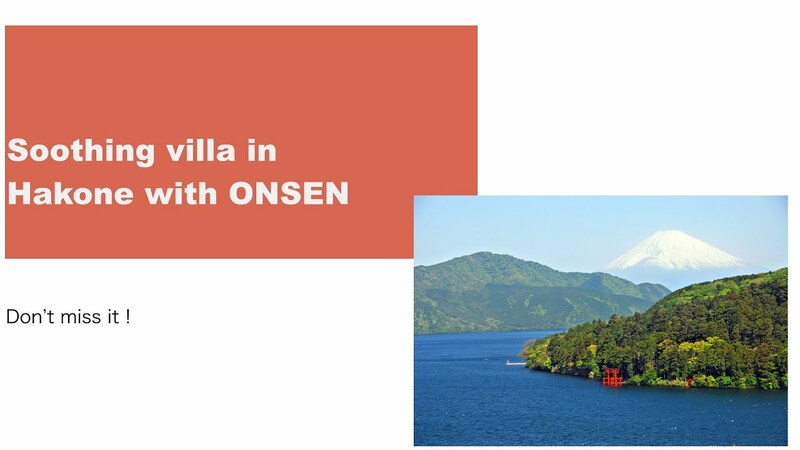 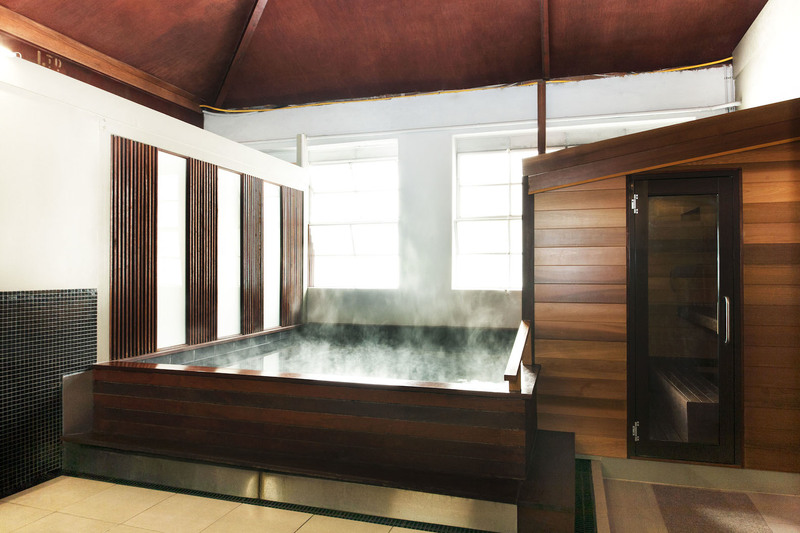 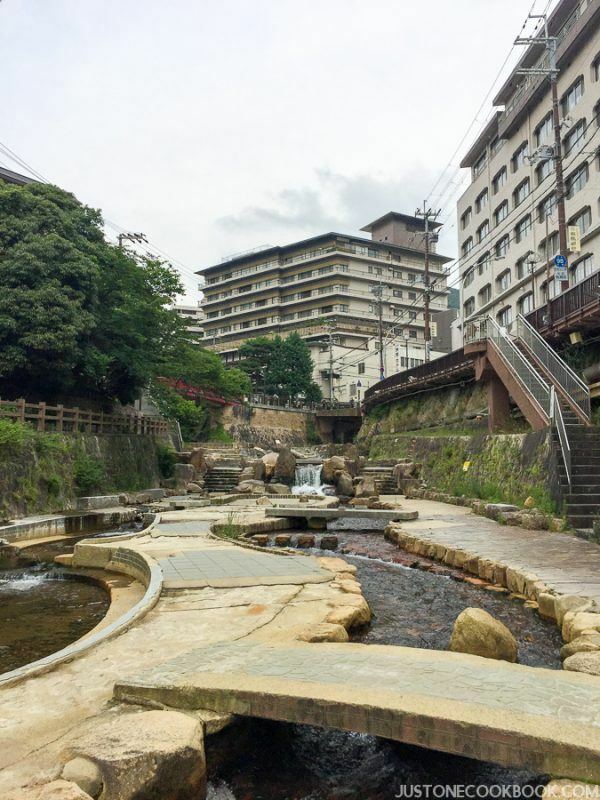 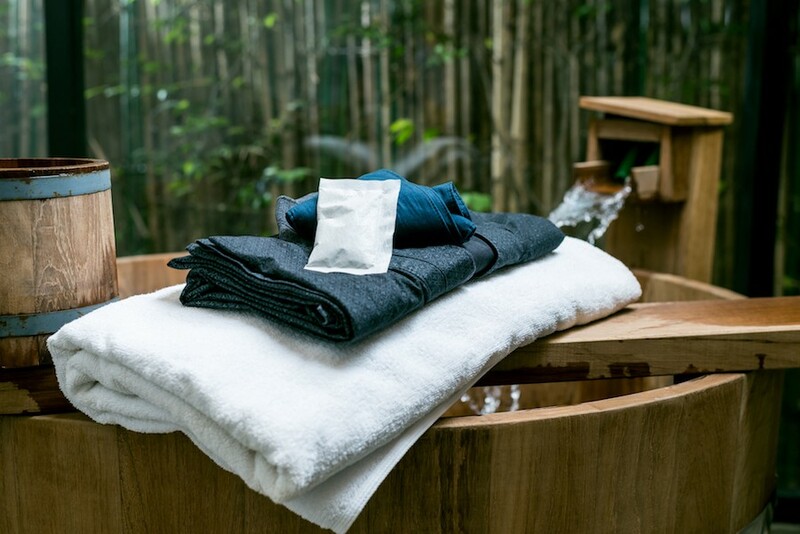 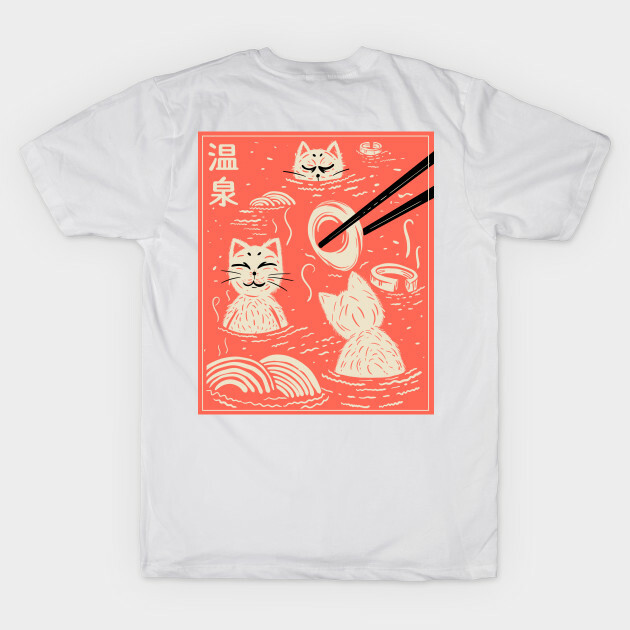 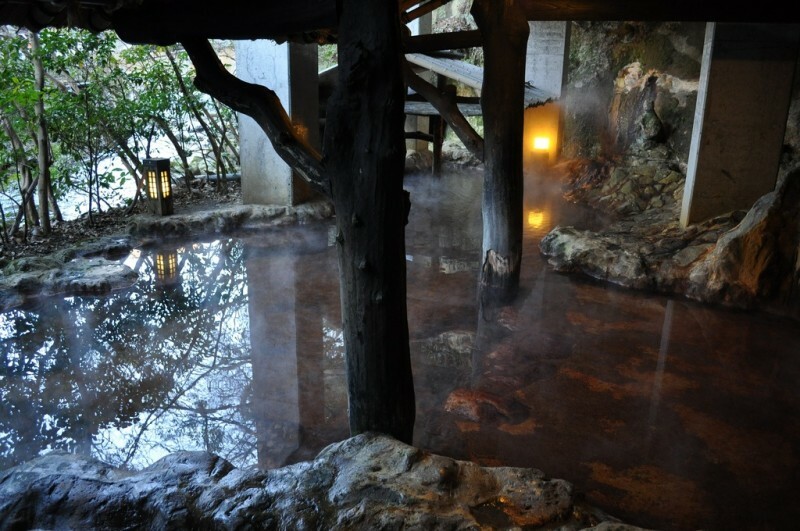 Get some R\u0026R with a soak in the onsen at Hotel Okada | DiGJAPAN! 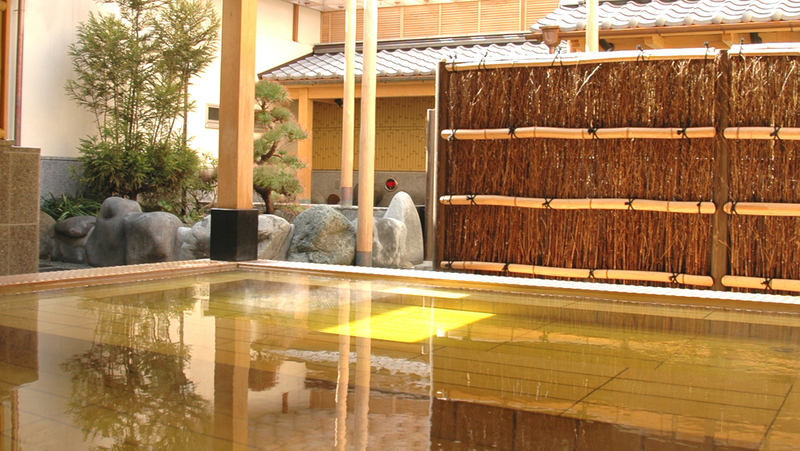 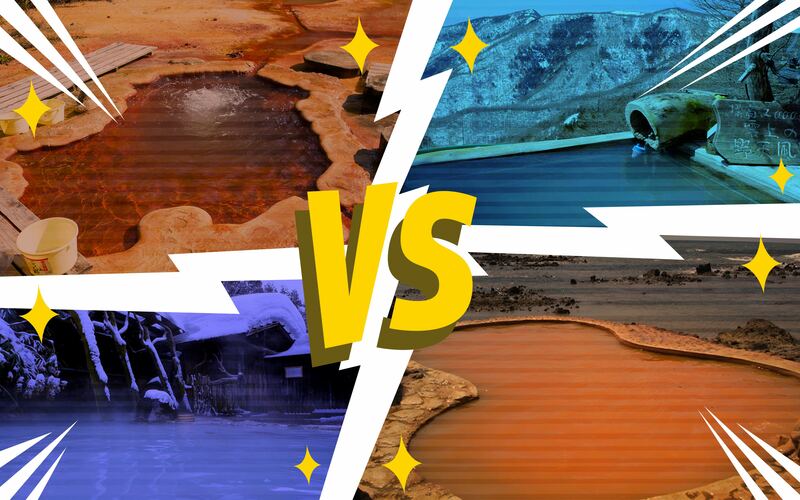 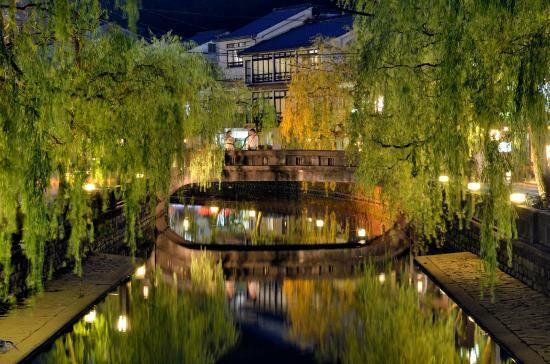 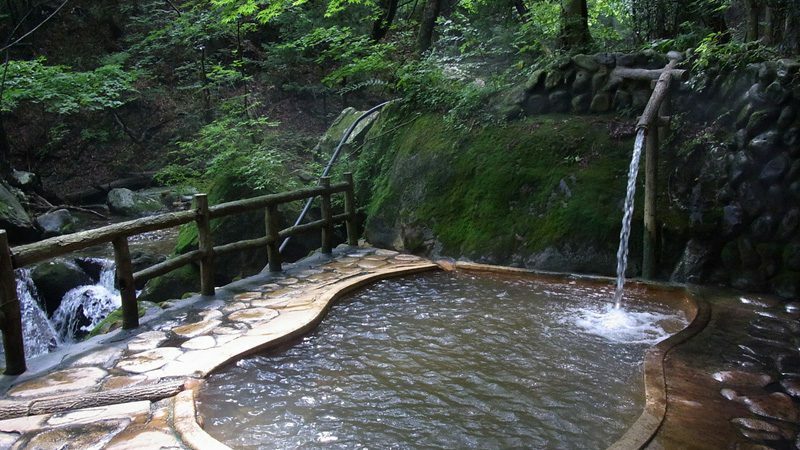 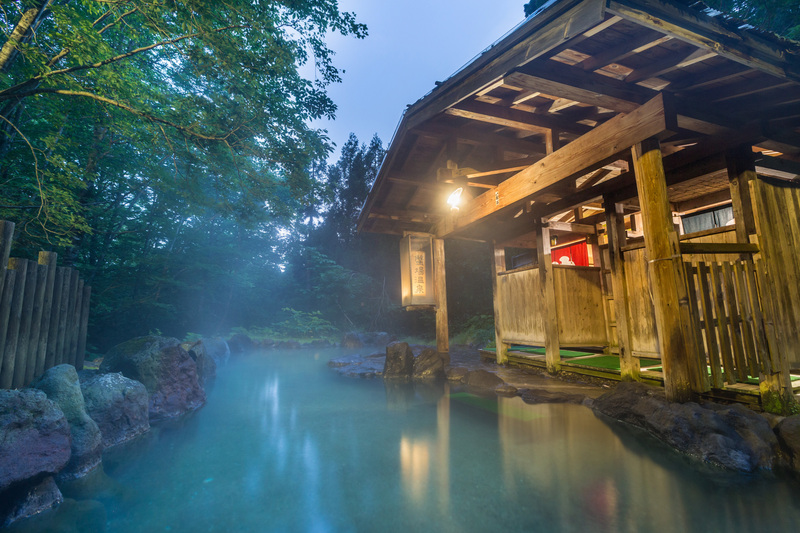 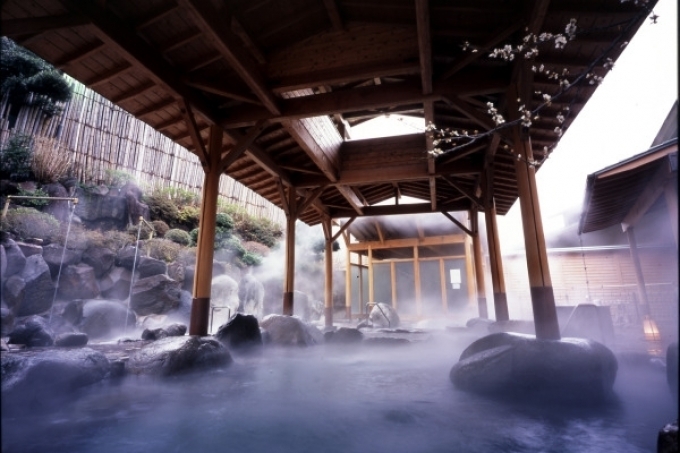 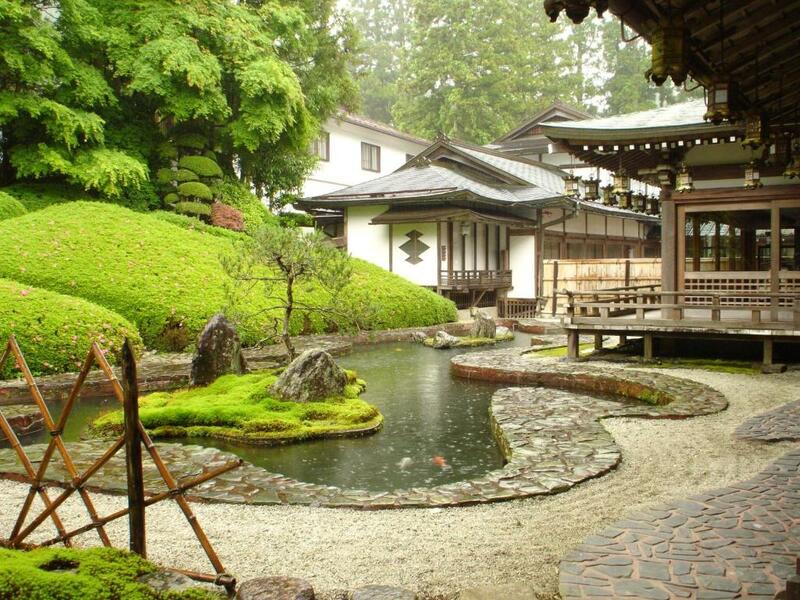 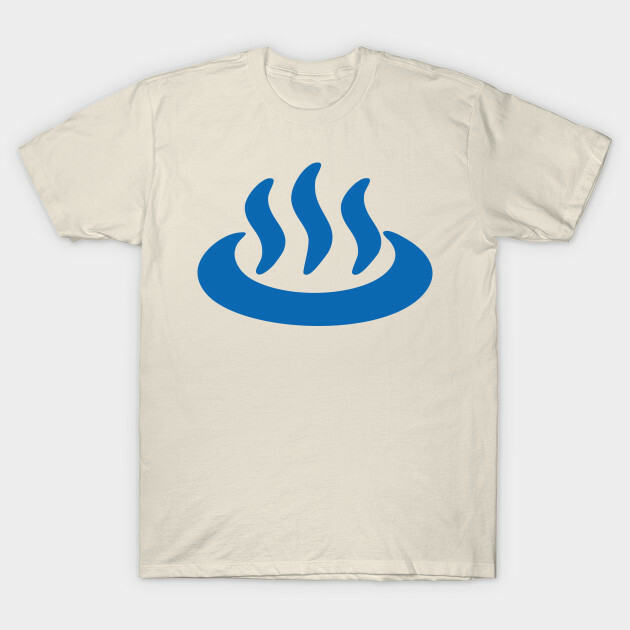 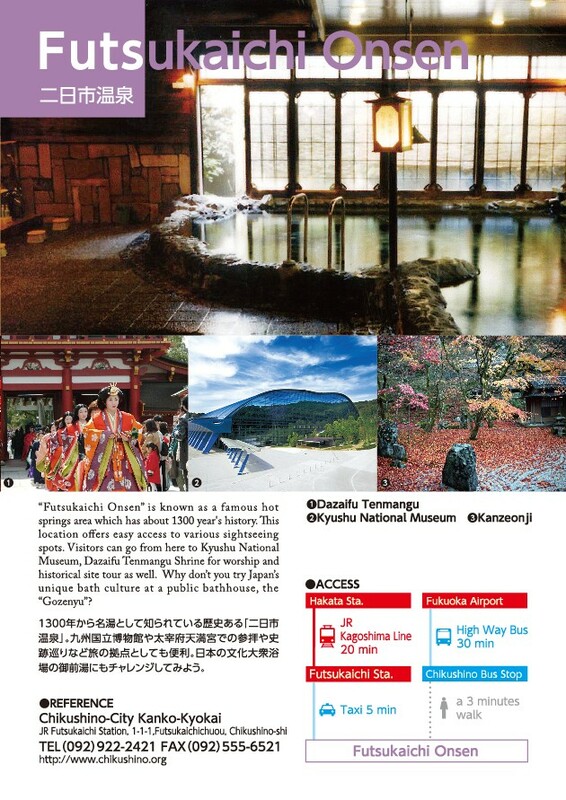 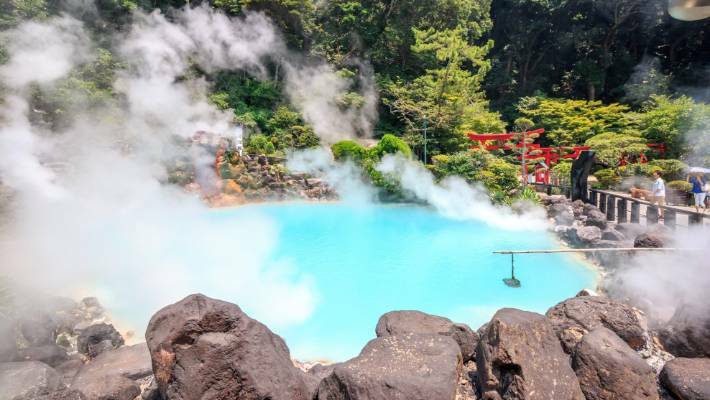 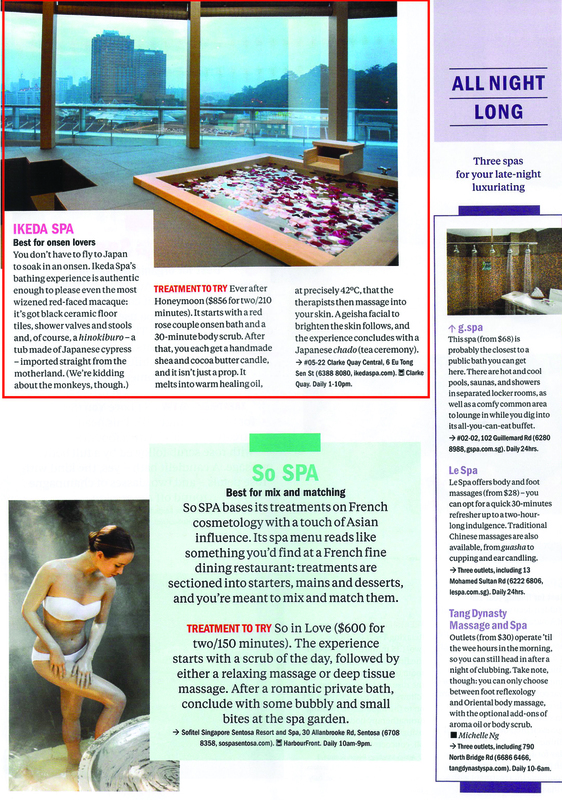 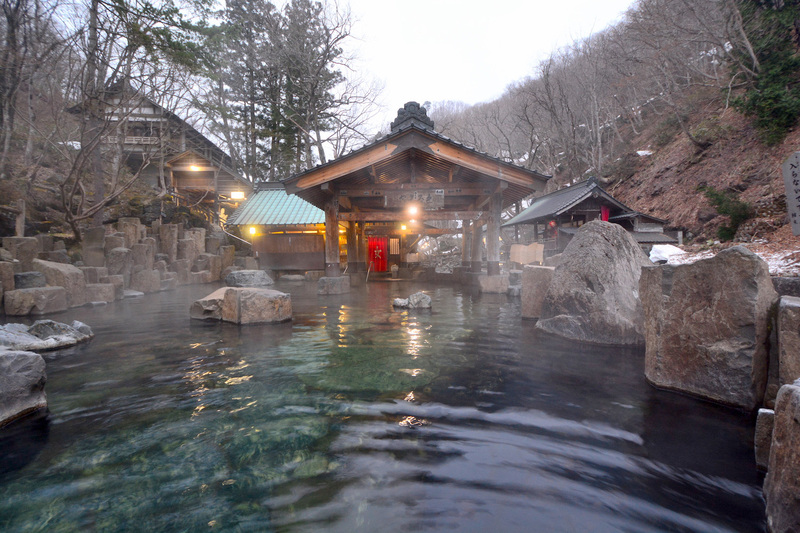 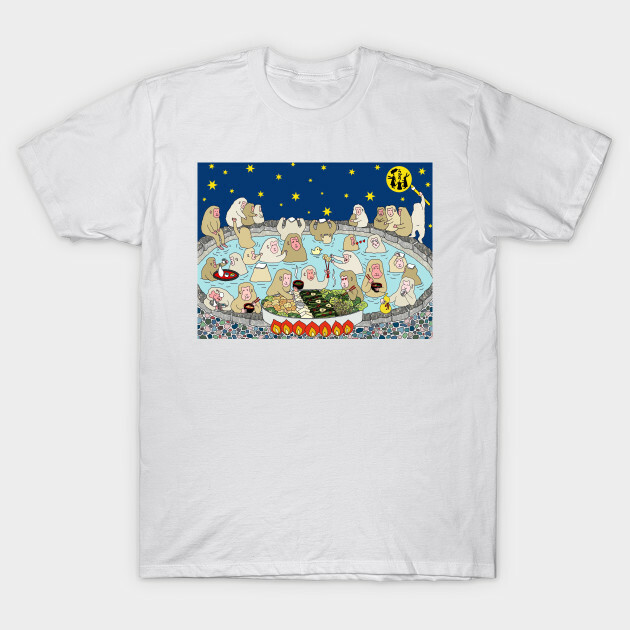 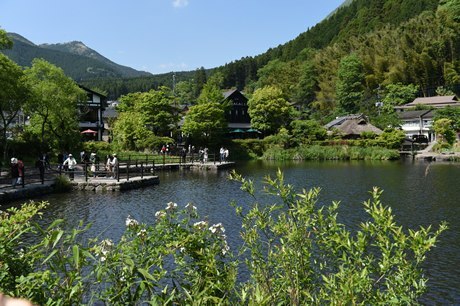 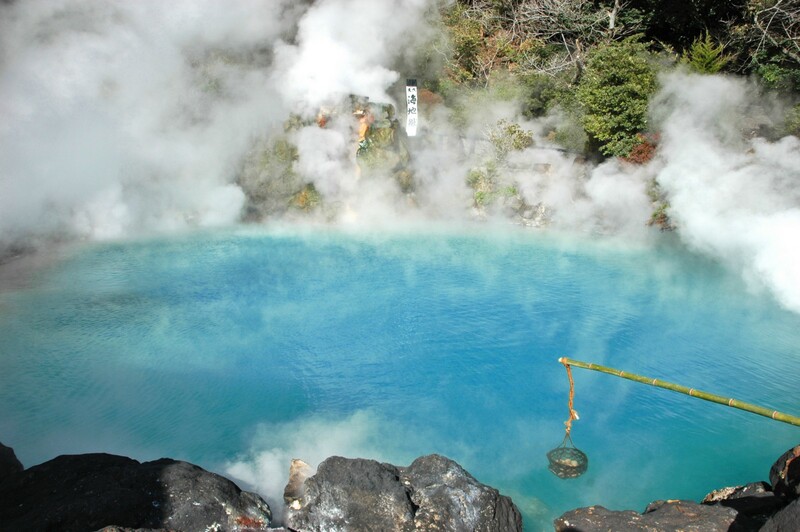 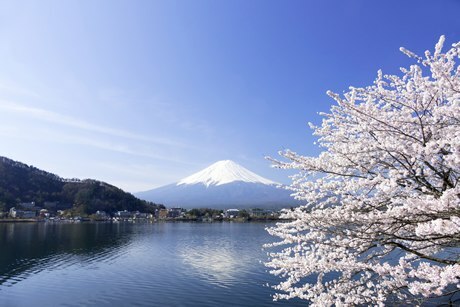 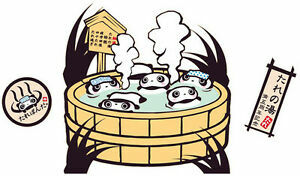 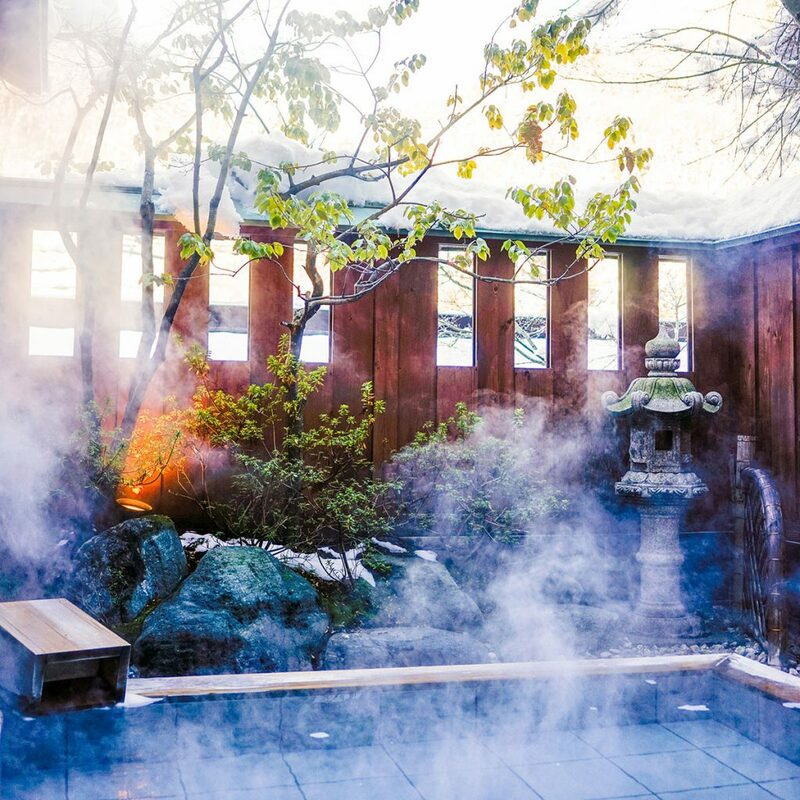 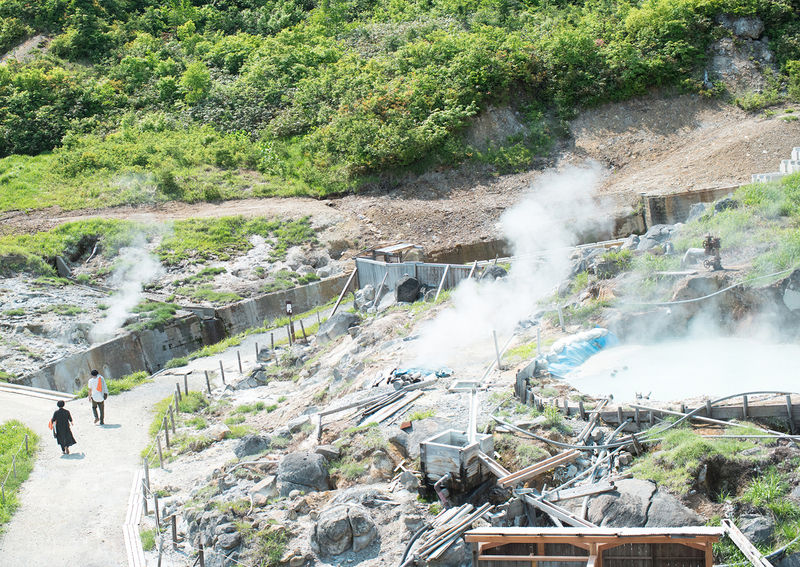 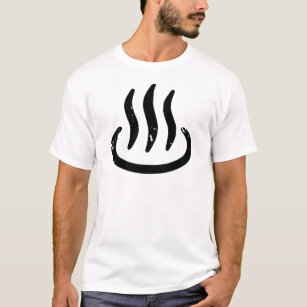 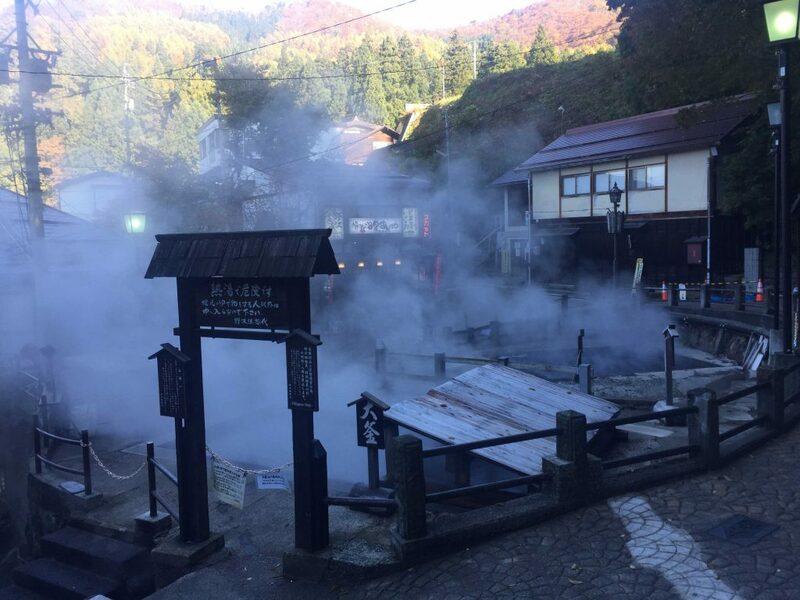 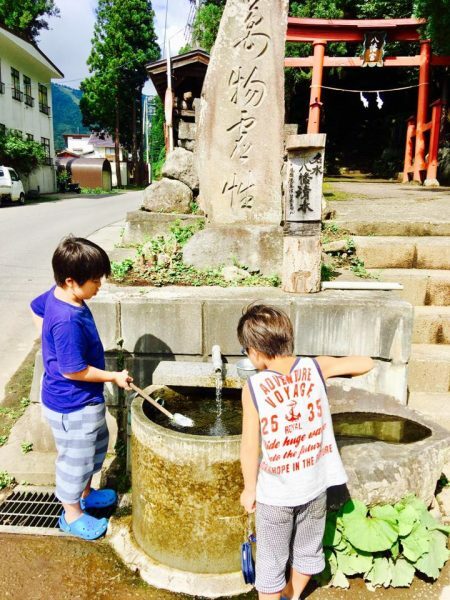 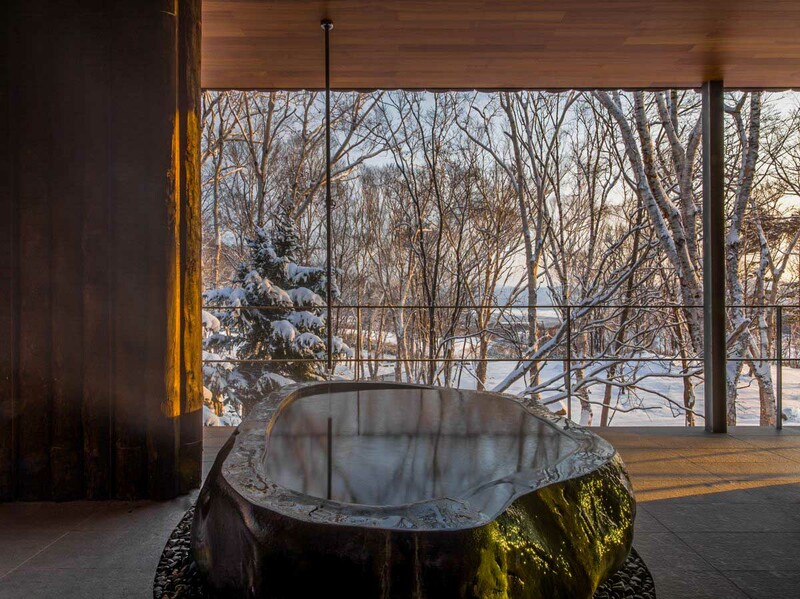 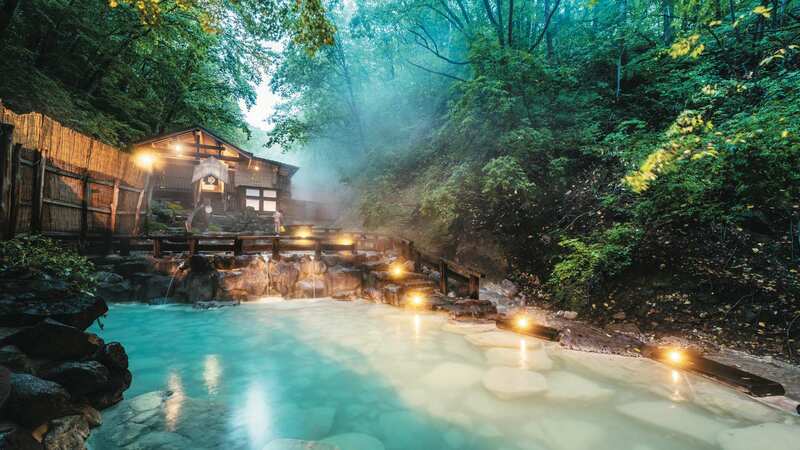 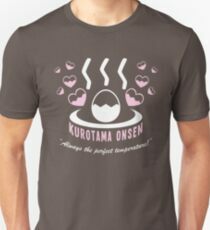 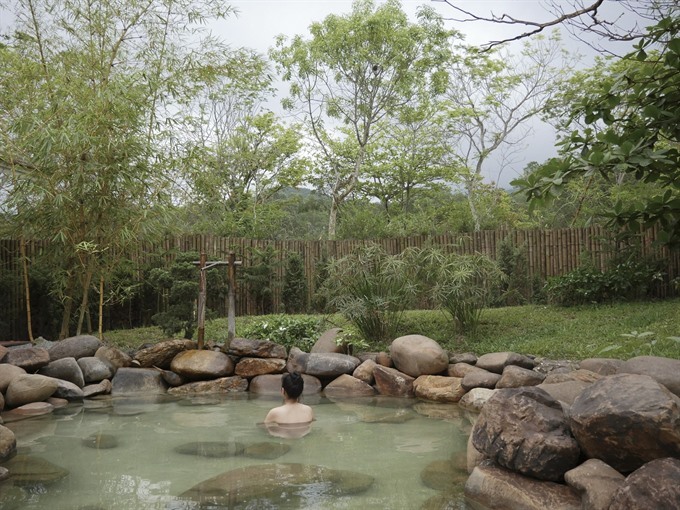 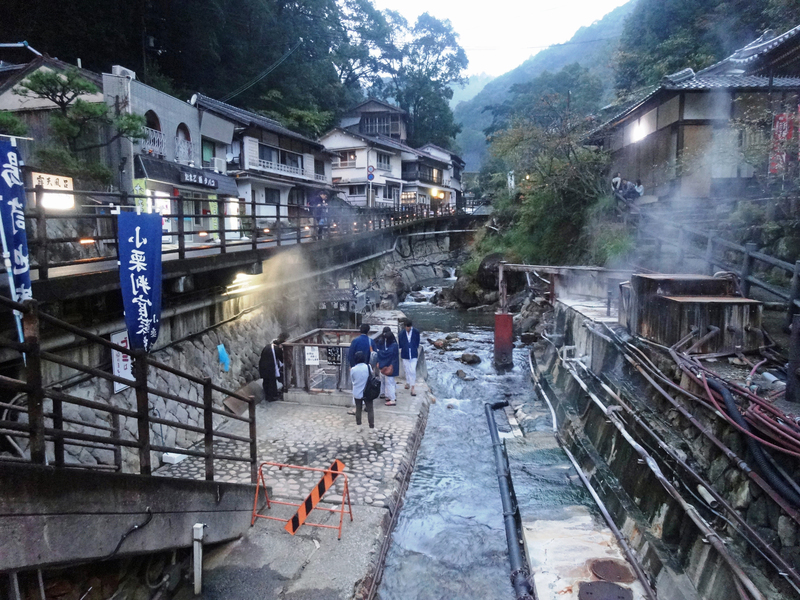 10 Japanese hot springs you shouldn\u0027t miss! 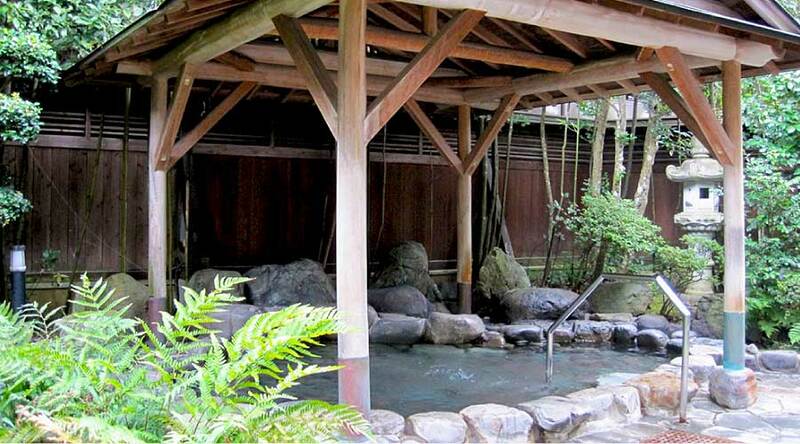 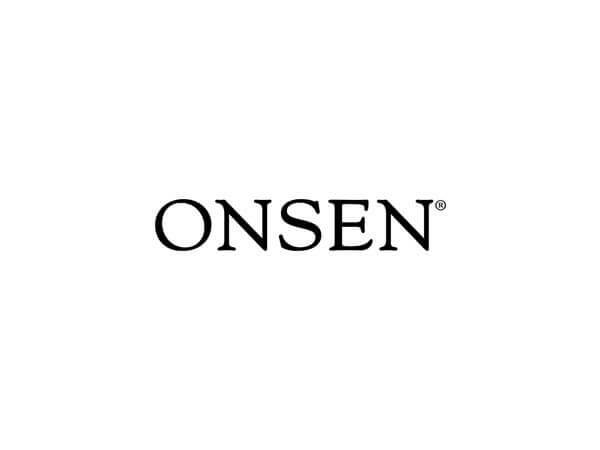 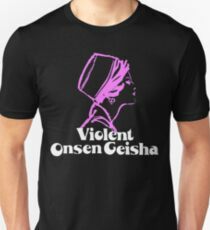 Ryokan vs Onsen\u2014Are They the Same Thing? 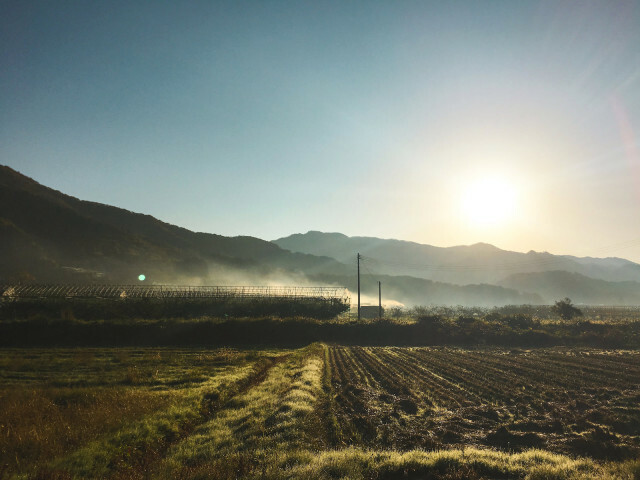 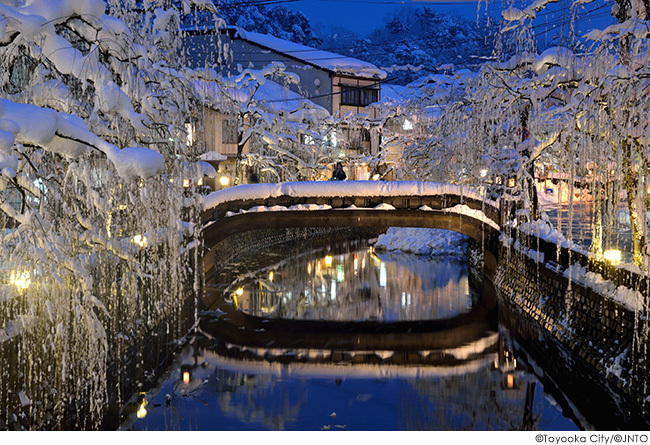 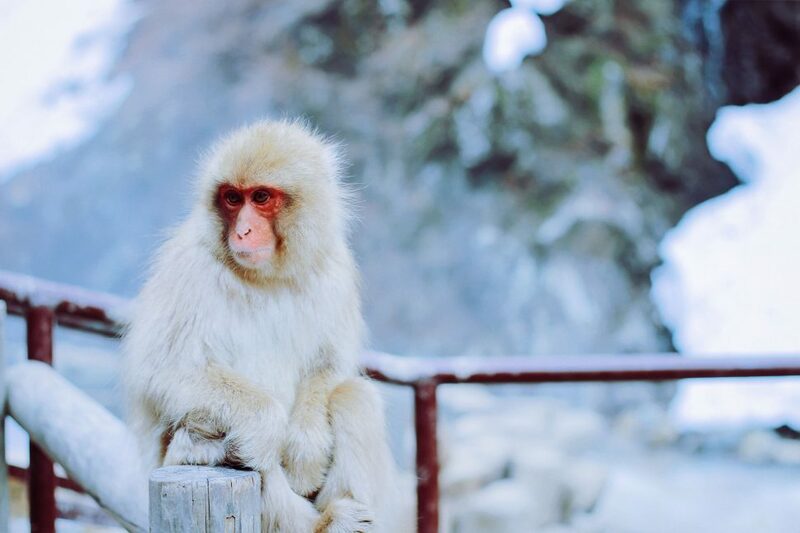 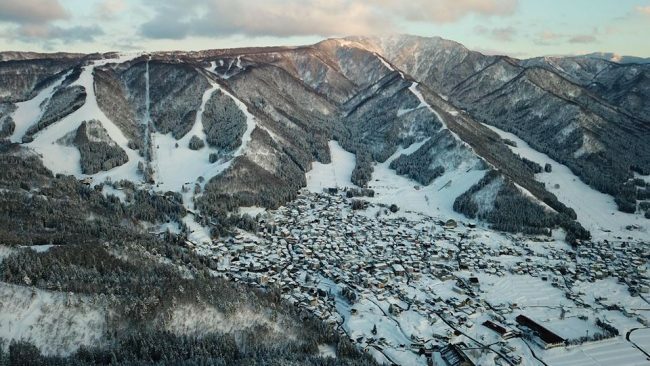 5 reasons why you must go to Nozawa Onsen in Nagano Japan this winter.